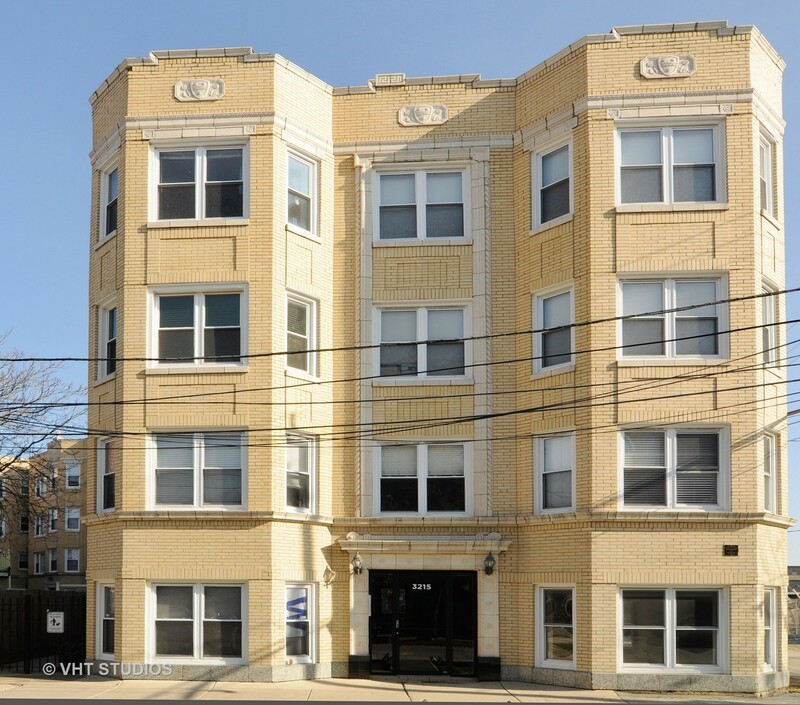 Sun-filled 1bed/1bath in fabulous location on the border of Avondale and Logan Square. Oak floors throughout, Granite/SS chef&apos;s eat-in kitchen with 42&apos;&apos; cabinets, & in-unit W/D. Open LR/kitchen layout. Spacious master bedroom with wall of closets. Lots of light throughout, plenty of storage in-unit & bike storage in building. Easy street parking. Close to 90/94, walk to CTA Blue Line, Brand Park, restaurants, nightlife, & Kuma&apos;s Corner at the end of the block!